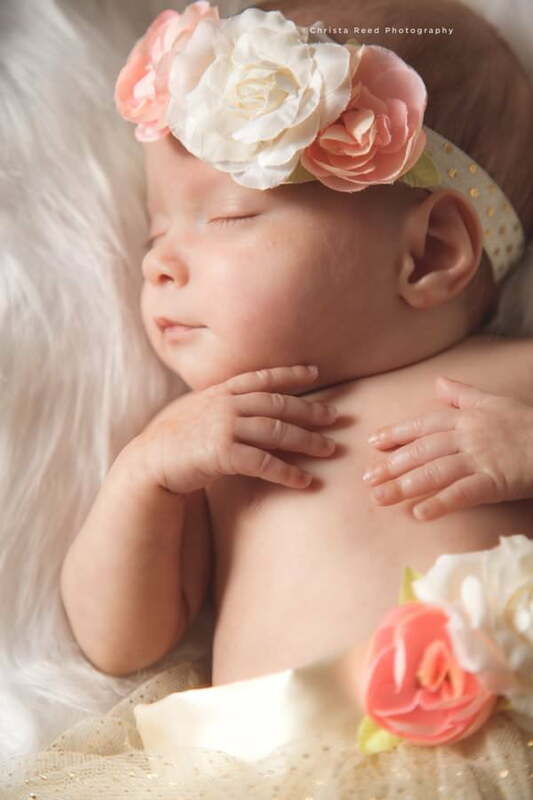 In home newborn photography is the best. 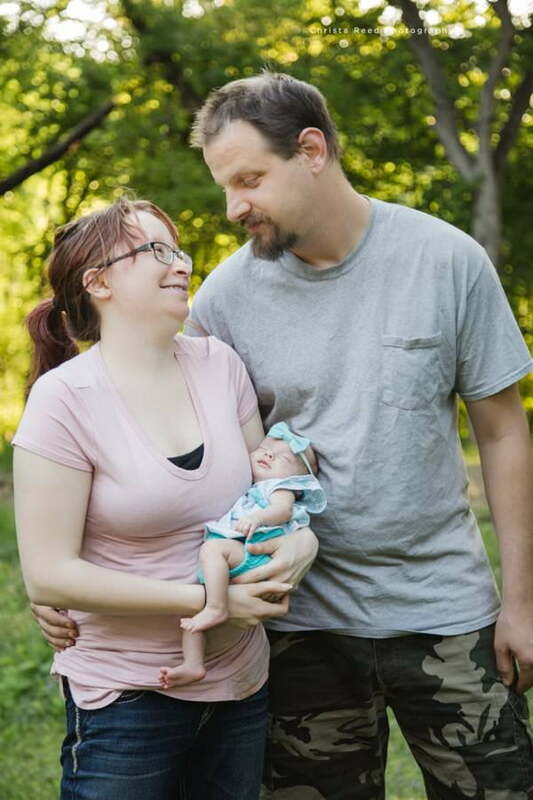 I meet so many couples who are in need of pictures for their new baby, but are busy adjusting to life after bringing their little one home. 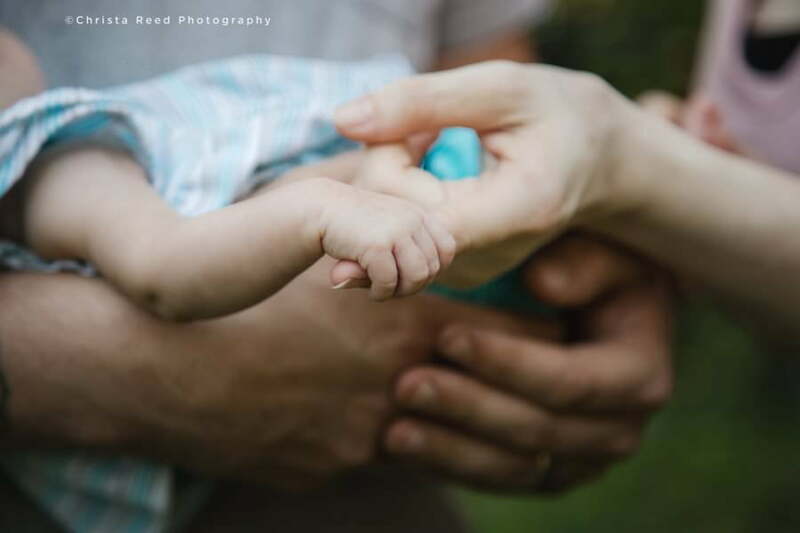 Having your newborn photographer come to your home makes your pictures personal. It also makes life easier. 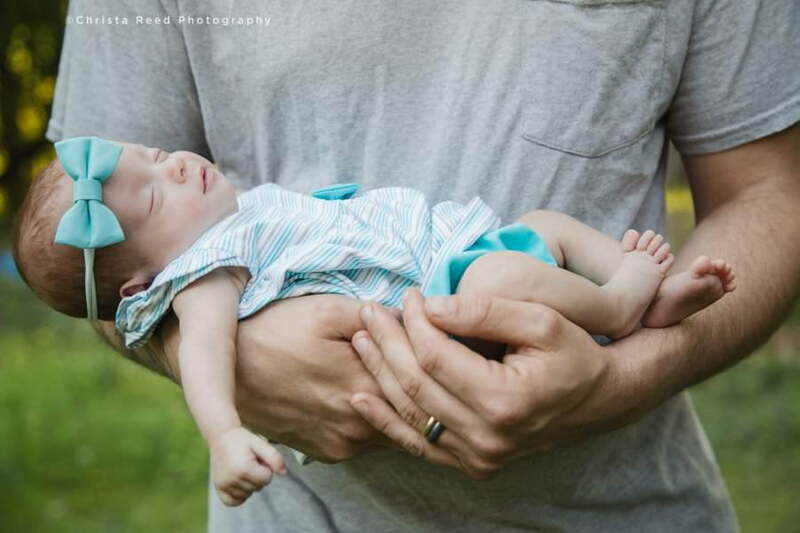 New born pictures are best done in the first two weeks after birth. 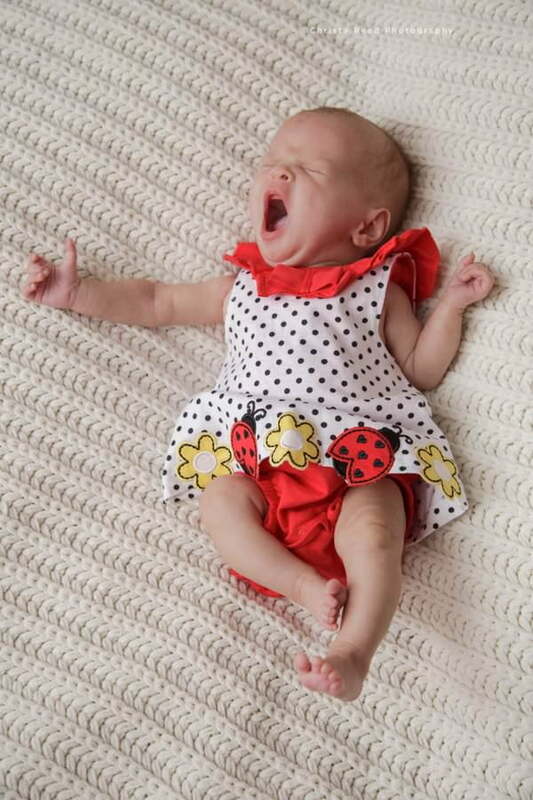 When you’re a sleep deprived new parent adjusting to your baby’s schedule it can be difficult to pack up and go to a photo studio. With in home newborn photography we can take our time to do the shoot, and give your baby plenty of breaks for feeding and diaper changing. 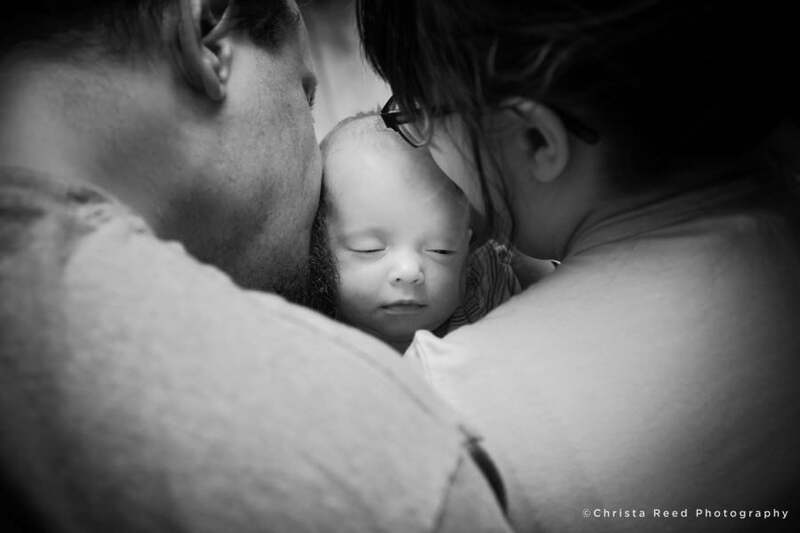 Your pictures will reflect the beautiful quiet moments you have at home as a family after your baby is born. A precious quiet moment. 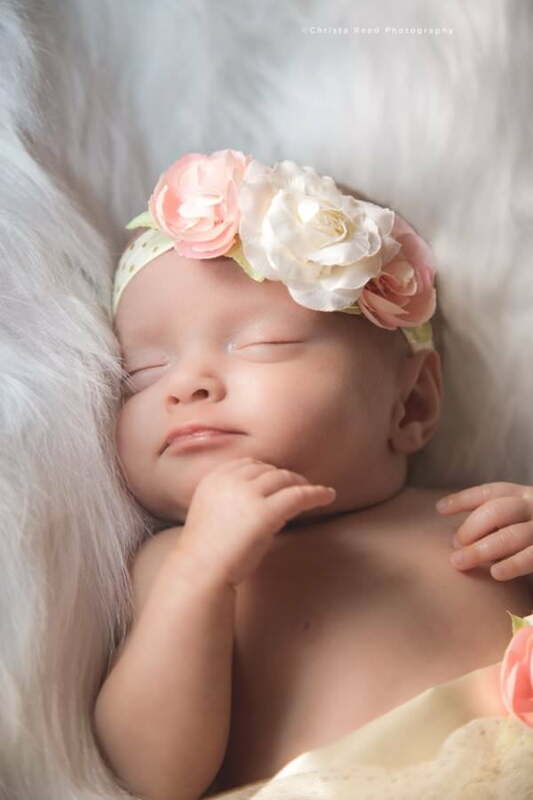 If you like sleeping newborn pictures, and in home newborn photography session can make it easier for your baby to stay comfortable and asleep. 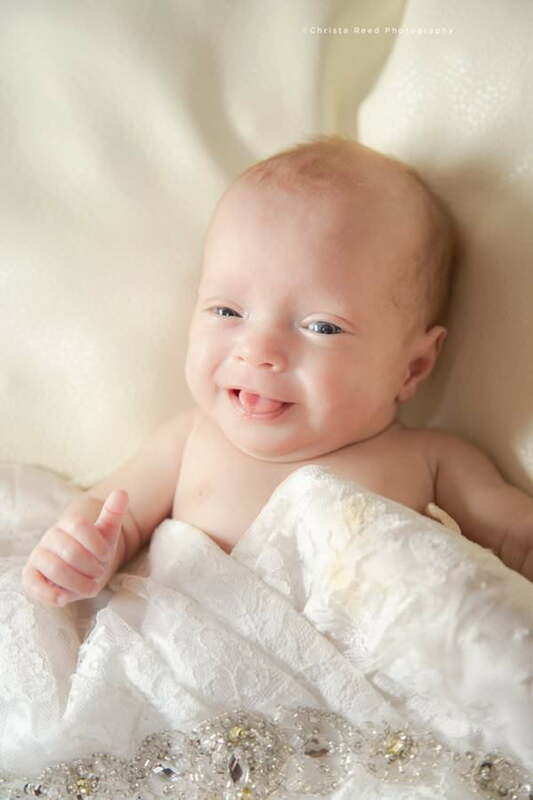 It’s okay if your baby wakes up during the photo shoot, this smile is precious. 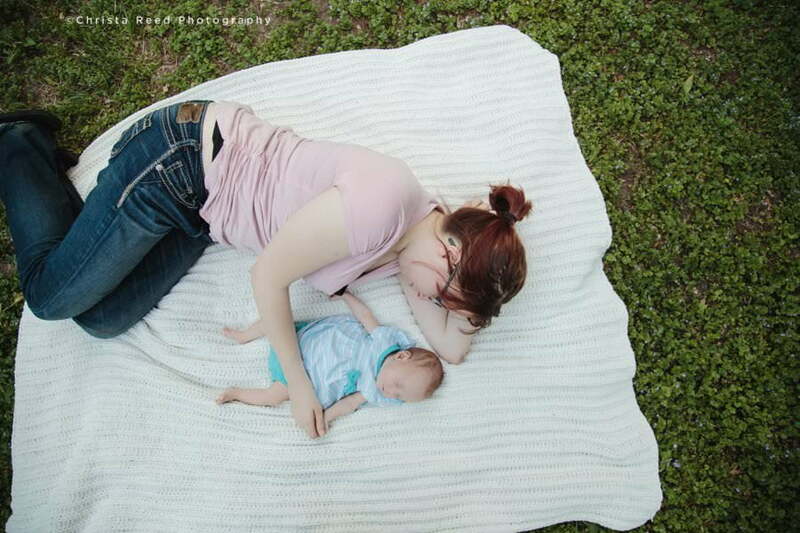 Simple and beautiful, Jenny in her backyard with baby River. 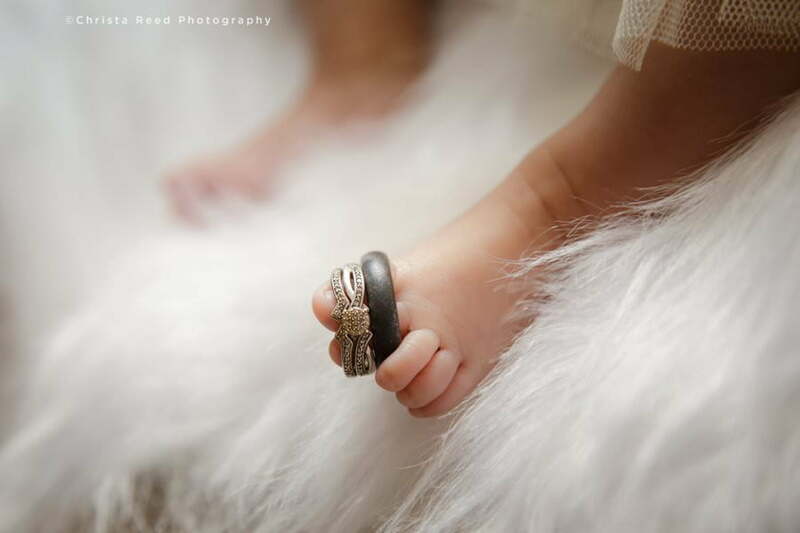 I love capturing details like how tiny your baby’s hands and feet are. 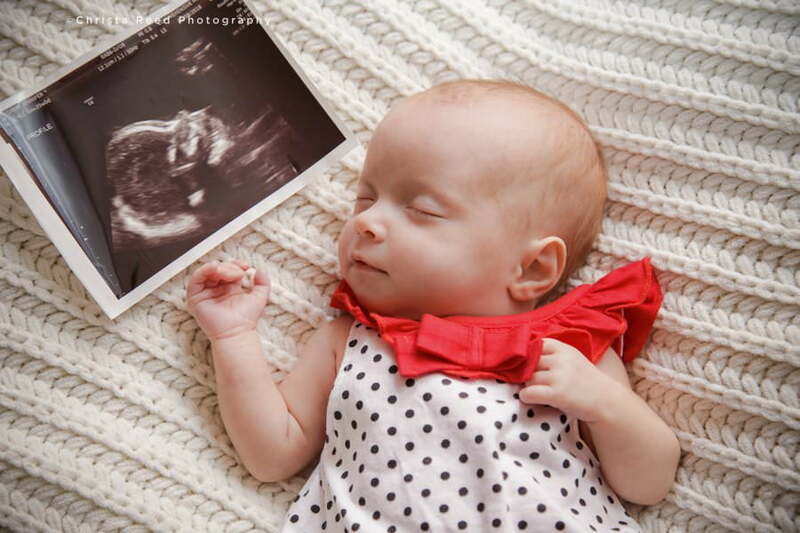 A photograph with your ultrasound picture to show how your baby has grown. River is so adorable when she yawns! 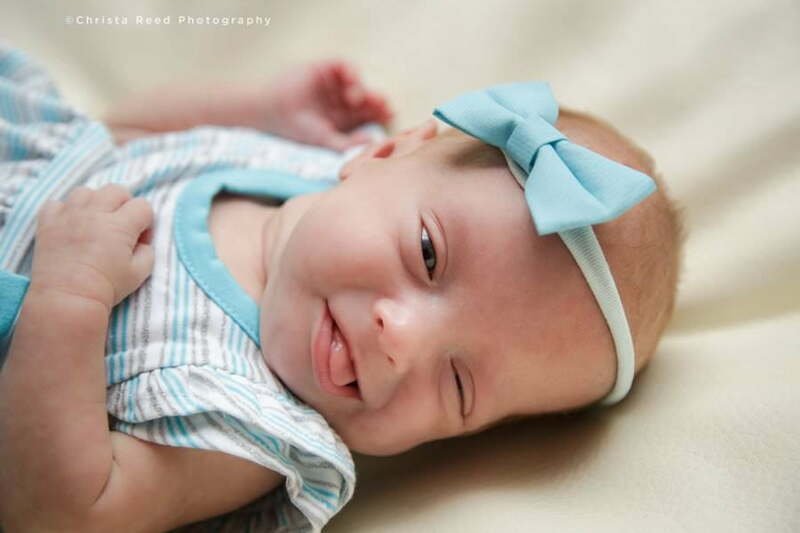 This little girl love to wink and stick out her tongue. She’s absolutely adorable! 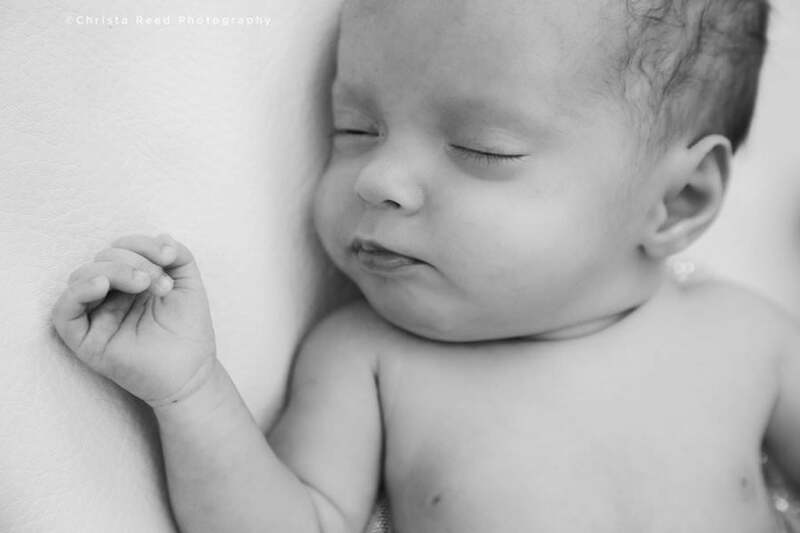 I’m a wedding and portrait photographer in Minnesota who specializes in lifestyle in home newborn photography. If you like what you see you can contact me via my contact form here. For more information on my services you can read the info page here.